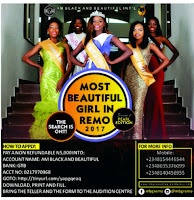 Home / Model / REGISTRATION IN PROGRESS: WHO BECOMES THE MOST BEAUTIFUL GIRL IN REMO 2017? 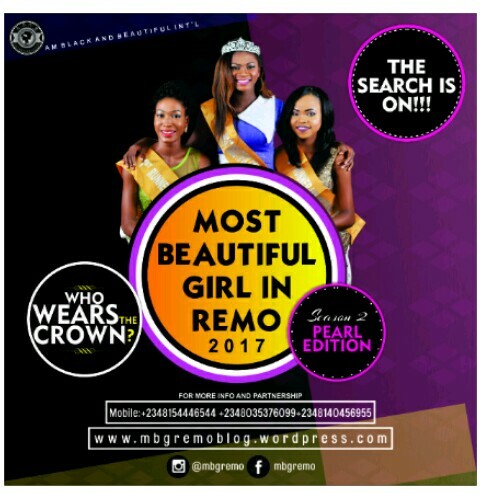 REGISTRATION IN PROGRESS: WHO BECOMES THE MOST BEAUTIFUL GIRL IN REMO 2017? Hi models, here's another one for you. Trust me, this is interesting. Who Becomes The Most Beautiful Girl In Remo this 2017? Registration already in progress. Its the #mbgremopearledition. 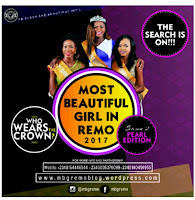 The search is on for the MOST BEAUTIFUL GIRL IN REMO 2017… THE PEARL EDITION, you can now register to stand a chance of becoming the NEXT No 1 queen in Remo, Ogun State. An opportunity you must not miss!!! The pageant is open to all Nigerians from any tribe…we embrace inter-cultural relationship, love and unity… we project SAY NO TO DISCRIMINATION. 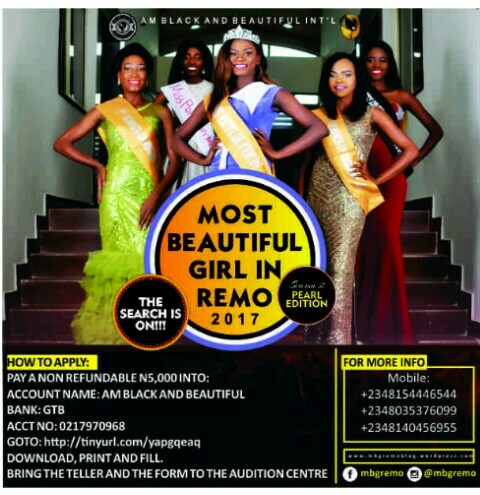 To be among the contestants for the 2nd Edition of the Most Beautiful Girl in Remo 2017, you MUST follow the steps below for a successful registration and participation. Click on the FORM 2017 link to download form. MOST BEAUTIFUL GIRL IN REMO (MBGREMO) represents the highest ideal, showcasing positive attribute of a typical Youth, elegance, poise, talent, intelligence as well as beauty, a role model to the youths in Remo, Ogun state and Nigeria at large, an icon of cultural Identity and pride, spokesperson for charity, culture and voluntarism. This pageant is created to discover young ladies between the ages of 16-27 years, who are culturally sound, talented thus, empower them to become volunteers to positive change and also the development of our society. We seek to encourage and help women with brain and vision achieve it through poise, discipline, ethics, beauty, intelligence, confidence, charisma and gait. This project is packaged by AM BLACK AND BEAUTIFUL INTERNATIONAL. (ABAB INTERNATIONAL) a Pan African organization registered under the corporate Affairs Commission of Nigeria in 2011, we aim to promote, foster, and celebrate the growth and diversity of contemporary African culture and heritage through creative performances and innovations, inspired by Africa with the commitment to uplift and revitalize creativity in the Nigerian Media, Art, Fashion, Events, Modelling, talent and community development initiatives. 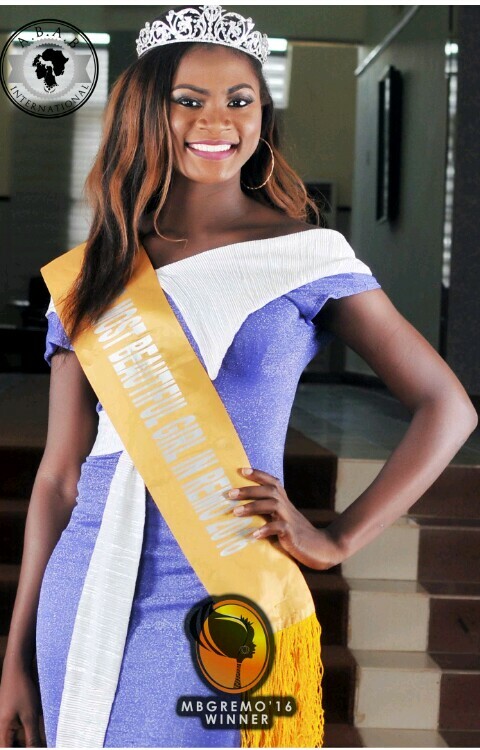 Reigning Queen MBGREMO 2016, Queen Sarah Itunuoluwa Oyekunle. We also use this medium to call on corporate bodies, media brands as well as well-meaning individuals for sponsorship and partnership to make this quest a success. 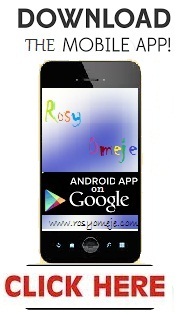 Participation is open to Single Nigerian Females between 16-27 years of age. Open to all tribes across the country. Good health, character and culture oriented. 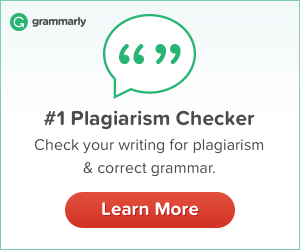 Fluent in English is a MOST. Proof of payment via teller. 2 recent photographs (one head to shoulder and one full length, Black tank top and Black leggings) are informed that your pictures will not be returned. In case you have any further questions or enquiries about registration processes of picture qualities required, kindly contact us for more clarifications.